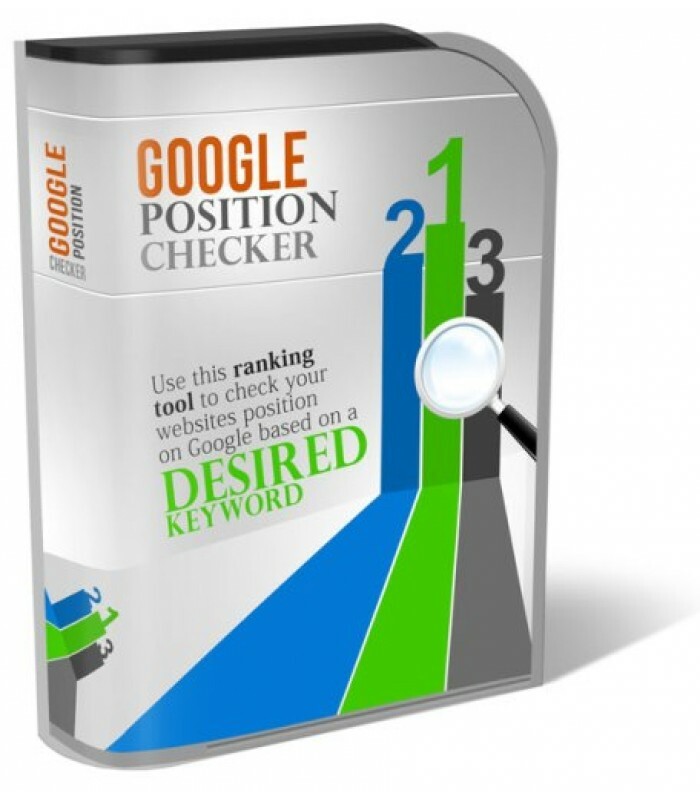 Google Position Checker is a very useful keyword rank checker tool that can help you determine your website’s relevance for specific keywords. It shows you where your site is ranked in search engines for a keyword. Simply enter your website and the search term you want to check, and you’re done. You can see in what position your website appears almost instantly.